The GameSir G3s is easy to use, performs well depending on the game, and has excellent battery life. Mobile gaming is definitely popular, but often times a touch interface doesn’t do games justice. 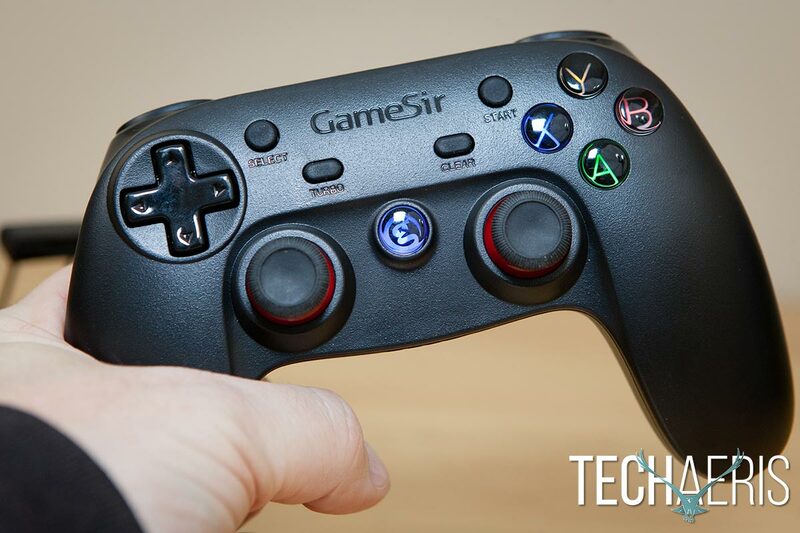 Our GameSir G3s Gamepad review takes a look at a wireless gamepad that is compatible with mobile devices, Android TV boxes, Windows computers, and PlayStation 3 consoles. 32-bit high-speed MCU chip, high sensitivity and on time response. Support icade, X-input, D-input and Android native mode games. Lasts for 18 hours working time, built-in 600 mAh rechargeable battery, double shock vibration. Free App “Happy Chick” game emulator brings you more authentic gaming experience, you can scan the QR Code in User Manual to install it. 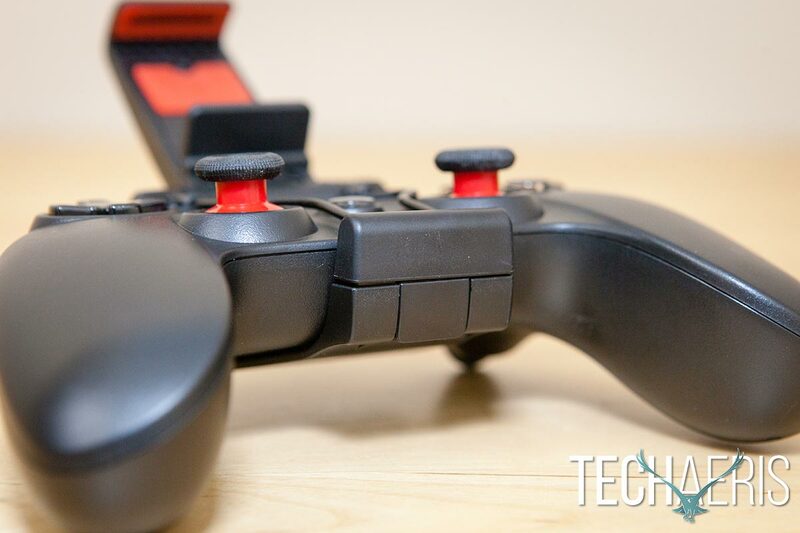 The GameSir G3s controller looks a lot like a PlayStation 4 controller. The arms are a bit narrow and long, with the D-pad in the upper right-hand corner and your four main buttons on the upper right-hand side. Even though it looks like a PS4 controller style-wise, the buttons are labelled A/B/X/Y. The two thumbsticks are below the D-pad and buttons, slightly offset with the right thumbstick being slightly shorter than the left. Both thumbsticks also have click functionality. I’m not sure if this is intentional or not, but it didn’t affect performance at all. 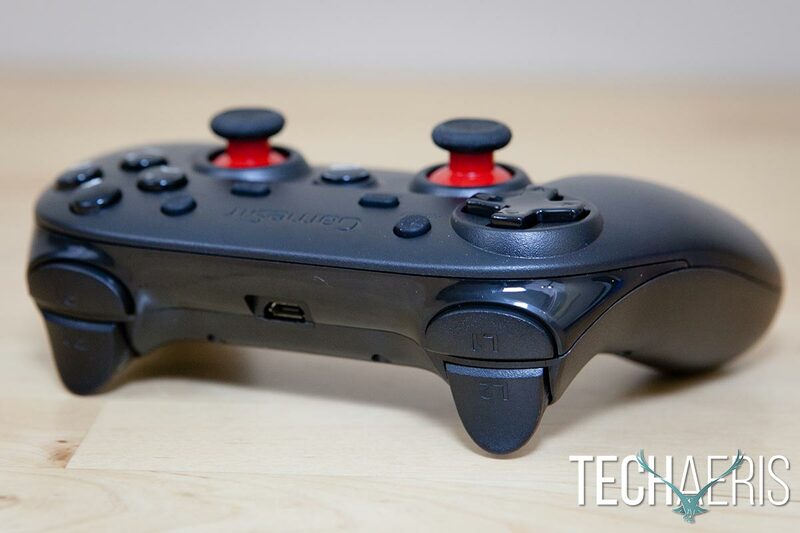 Situated between the thumbsticks is the Home button with the GameSir logo on it. Above the Home button and between the D-pad and buttons are four more buttons labelled Select, Start, Turbo, and Clear. The GameSir G3s wireless Bluetooth gamepad. The back of the controller is where you’ll find two triggers and two shoulder buttons labelled R1/R2 and L1/L2, as well as the Micro-USB charging port. Flipping the controller around, four small symbols are printed on the front with lights above them. The symbols indicate Android mode, iOS mode, Mouse mode, and finally Xinput mode. The bottom of the controller is where the reset button is located if you ever need to reset it. The back view of the GameSir G3s controller. The controller is constructed of a matte black plastic and is nearly entirely black with the exception of the thumbstick posts. When the controller is turned on, the Home button lights up in blue, and the A/B/X/Y buttons are lit up in the Xbox color scheme. For those that aren’t familiar with Xbox controllers, the A is green, B is red, X is blue, and Y is yellow. The Home button and A/B/X/Y buttons light up when the G3s is on. The gamepad also comes with a bracket for holding your smartphone on the controller while you play. 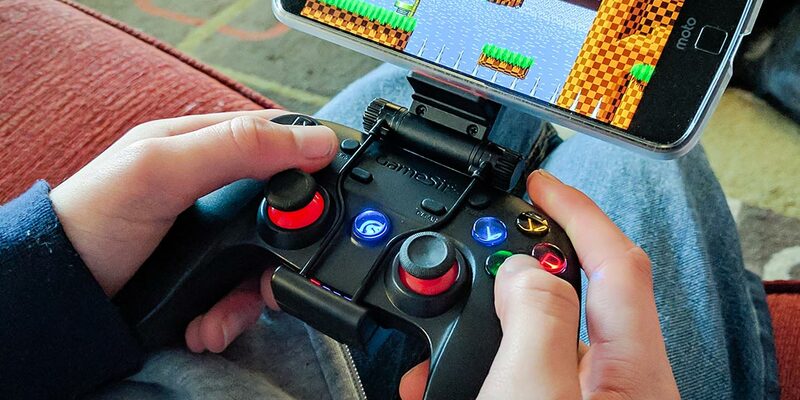 The controller bracket has a solid plastic bottom piece with a connecting tab at the end, a metal piece with another connecting tab, and then another bracket to hold your smartphone. The bottom of the controller bracket and the back, top, and bottom of the smartphone bracket have a red rubber piece on the inside for extra grip and to protect the controller and your smartphone as well. The bracket fits over the controller from the back with the wires going over the top of the controller and snapping shut with the bottom piece via the connecting tabs. To remove it, there is a small lever on the bottom that you press to unlock the connecting tabs. The metal bars angle between the Select & Turbo buttons on the left and the Start & Clear buttons on the right and then down around the inside of the thumbsticks. 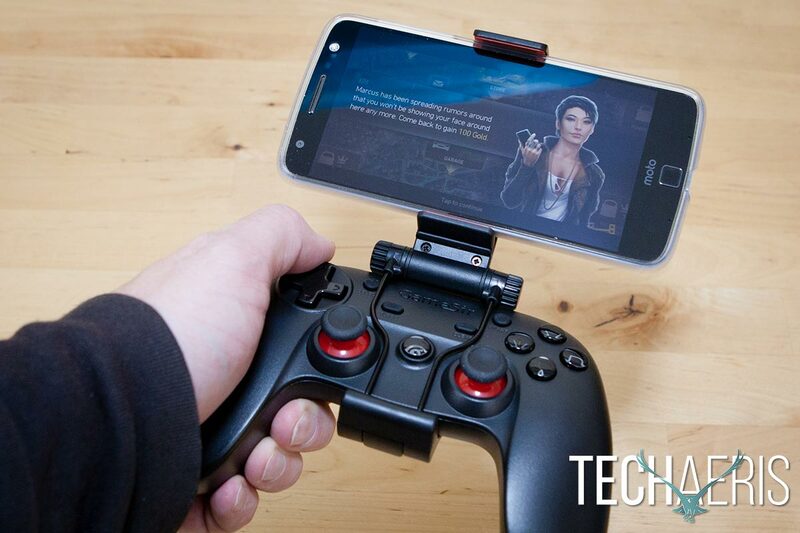 The smartphone bracket clips over the controller and snaps together in place. The smartphone bracket has a bottom piece the folds out and the top piece is attached to a slider that you can adjust to fit the width of your smartphone. Fully extended, the bracket will hold phones that are 3 1/8″ wide and I was able to use it with a Nexus 5, Moto Z, and Note5 with ease while the Nexus 6P in a case fit but was a tight squeeze. Lastly, there are two knobs where the smartphone bracket connects to the main bracket. Turning these will allow you to adjust the angle of the smartphone bracket and then turning them the opposite way will tighten the bracket in place at the desired viewing angle. Most phones should fit in the GameSir G3s bracket. 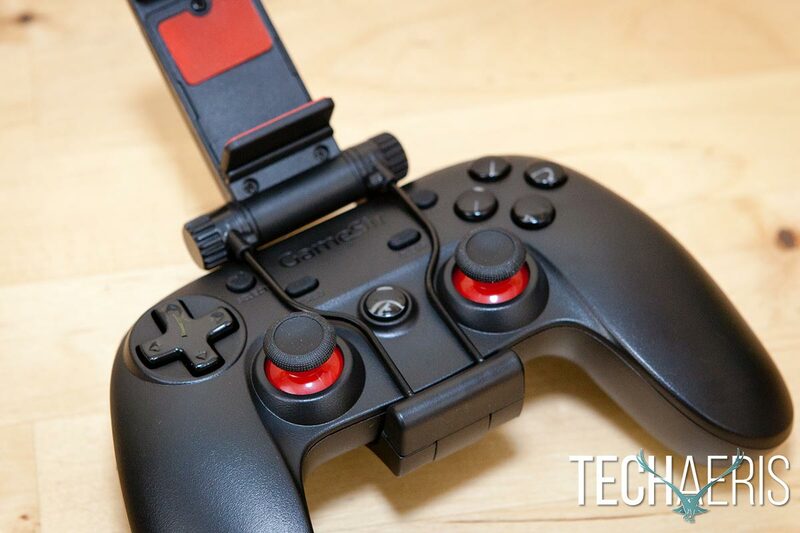 Personally, I’m used to Xbox 360 and Xbox one controllers but the GameSir G3s was still comfortable to hold and use and I found myself using both thumbsticks most of the time and skipping the D-pad altogether due to its placement. My only complaint about the design of the controller is when the bracket is used. While there is a cutout for the Micro-USB port and the reset button, the mode lights on the front are completely covered and you can’t see if you are connected to your device or not at a glance. If you angle the controller just right, you can see the light through a small space between the controller and the bracket. Once the bracket is in place, you can’t see the mode indicator lights. 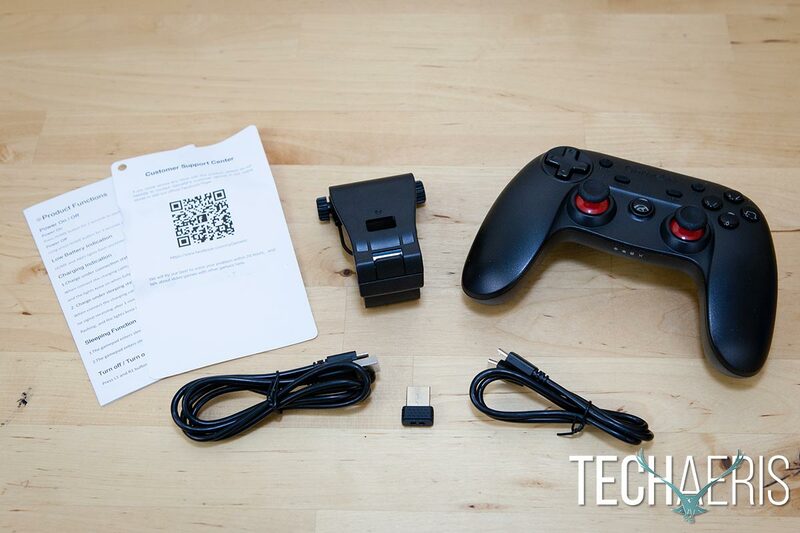 The GameSir G3s controller is easy to set up on Android, Android TV boxes, and laptops. Not having a PS3 or iOS device, we didn’t test those out but given the ease of connection with the other devices, I don’t see why there would be an issue with iOS devices or the PS3. Each device type has a different mode for connecting. With Android devices, pressing the A button and the Home button for 2 seconds starts the gamepad and enters pairing mode. On your Android device, go to your Bluetooth settings, and select Gamesir-G3s. There is a Gamesir-G3GCM that comes up as well, but that is only used to connect to the Chinese Tencent Game Cross the Fire. If you try to connect to it, then you will get an error message but your Android device will connect just fine to the Gamesir-G3s signal. Once you’ve connected it, the next time you turn it on all you need to do is press the Home button and it will pair with your Android device automatically. To connect to an Android TV box (or a Smart TV), you’ll need to plug the included USB wireless receiver to the USB port of your device. 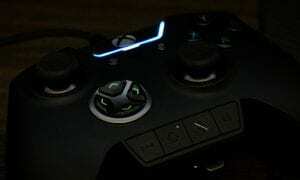 When using the controller with such a device, pressing the A button and Home button for 2 seconds will turn on the gamepad and connect it to the USB receiver. When the Android and Xinput lights are on, the gamepad is successfully connected. Finally, connecting to a PC also requires using the USB wireless receiver but his time you press the X and Home buttons to start the gamepad. Once connected, the Xinput light on the controller will be solid. During our testing, connecting in each of these three scenarios was easy and we encountered no issues with connecting it to various devices. As far as performance is concerned, it’s a bit of a mixed bag and I’m sure that’s not the fault of the GameSir G3s. First, you’ll need to find mobile games that support gamepads, and there really isn’t an easy way aside from Googling for lists of mobile games with gamepad support. Once you do find and install them, it can be hit and miss depending on the gamepad control implementation in the game. During testing, we installed a number of Android games including Sonic the Hedgehog, Asphalt 8, SG: DeadZone, and Unkilled. Of these games, Sonic the Hedgehog and Asphalt 8 worked right way with no issues at all. SG: DeadZone and Unkilled had options to configure the gamepad as well, and Unkilled worked decently once you configured the setup the way you wanted. Not all buttons worked with SG: DeadZone or Unkilled, and to be honest I gave up pretty quick on SG: DeadZone. As I mentioned above, I’m sure the issues experienced were due to the implementation by developers as the games that worked well worked REALLY well. 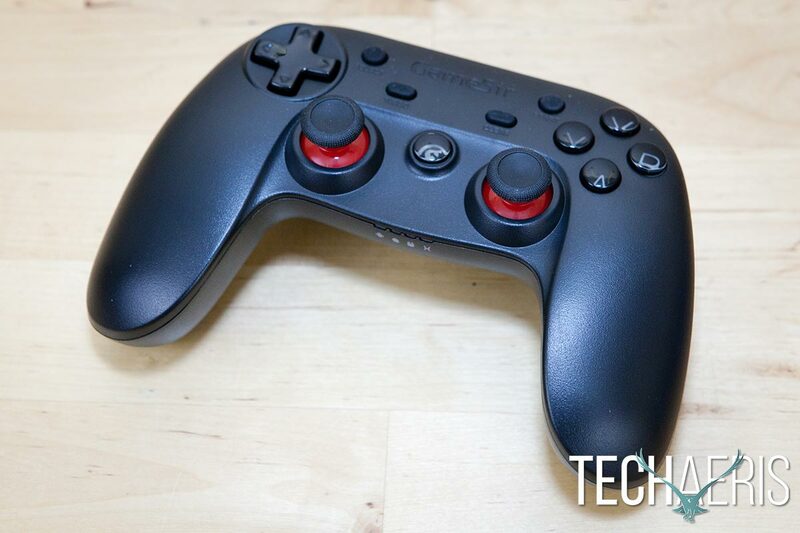 The controller worked well with the couple of PC games that I tried (Forza Motorsport 6: Apex and Forza Horizon 3 of course), however, the rumble was very weak to the point of being almost unnoticeable. Over the course of our testing, we ran the controller for about 15 hours and the battery still hasn’t needed charging. 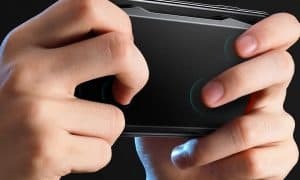 It helps that the gamepad turns off automatically 1 minute after disconnecting it from your device or 5 minutes after it hasn’t been used. 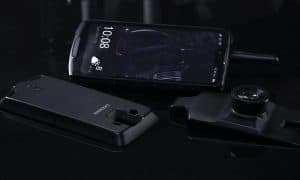 GameSir claims a battery life of up to 18 hours, which we definitely came close to meeting, and the controller will take about 2 to 3 hours to fully recharge when it needs to be recharged. The GameSir G3s gamepad is listed on Amazon with an MSRP of $79.99USD and a sale price of $29.99. It’s definitely overpriced at full price, considering other controllers that can be had in that price range. However, at the current $29.99 price it’s a great deal for those looking for a controller for mobile gaming with the added bonus of working with PC computers and Android boxes. Given the way Amazon pricing goes, you’ll probably be able to get this for $29.99 for some time to come, especially considering when we first heard about it the MSRP was $39.99USD. If you do a lot of mobile gaming and are looking for a controller to enhance it, the GameSir G3s is easy to use, performs well depending on the game, and has excellent battery life. Easy to use. Sturdy design. Smartphone holder is solid. Works well with games that support it (no noticeable lag). Great battery life. Hit and miss with games due to (presumably) developer implementation. Very low rumble support. Expensive at regular price. *We were sent a sample of the GameSir G3s Gamepad for the purposes of this review.